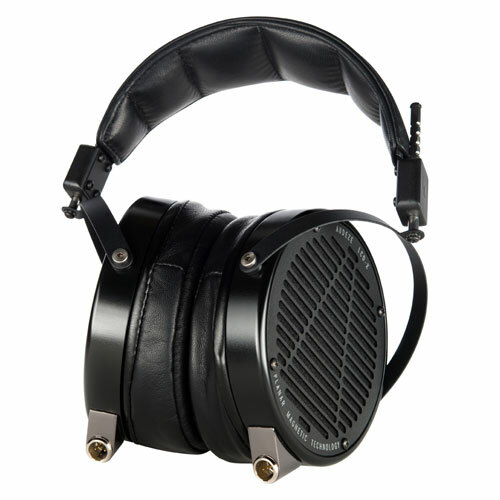 The Audeze LCD-X is the most neutral of all the Audeze headphones and a favorite of recording engineers and musicians. 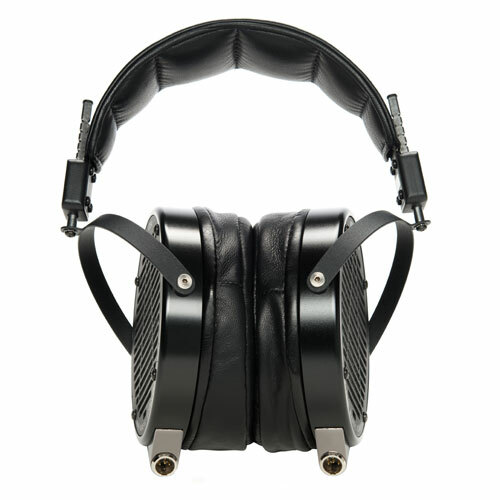 The LCD-X is available with Zebrano lambskin leather or faux suede earpads. Cables for both 1/4" stereo and 4-pin XLR balanced connections are included.